Part of my “why” of owning and operating M&J Gourmet is just this: seeking out, supporting and selling fantastic, handmade products from our local region and beyond. 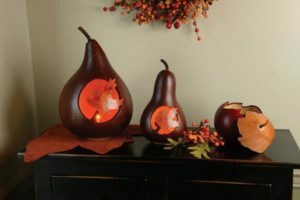 Meadowbrooke Gourds is a family owned and operated business in Carlisle, PA with a start-to-finish take on décor. 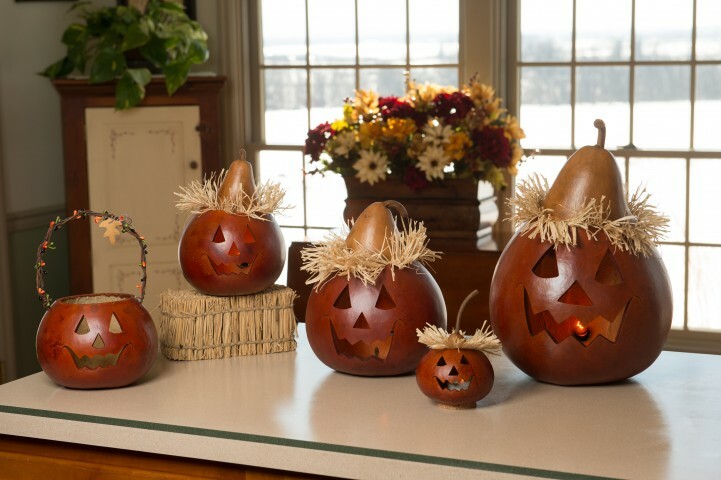 Gourds are grown on a farm, dried and crafted into beautiful works of art that will last for decades to come! At M&J Gourmet, we carry Meadowbrooke Gourds all year round. 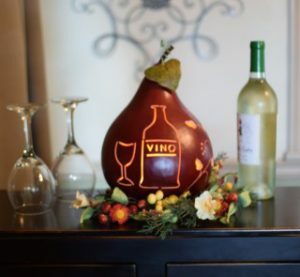 We stock the most variety for the Fall Halloween & Thanksgiving seasons, so come on out today to get first dibs on our awesome current selection! Sign up for our email list at the bottom of this page to be included in special promotions just for email list customers. Saturday October 15th 10AM – 5PM: M&J Gourmet’s 2nd annual Fall Open House! Friday October 21st 2-6 PM: Demos! • Brand new line of Sutter Buttes Olive Oils, Vinegars, Tapenades & Spreads: Tastings of All Products!